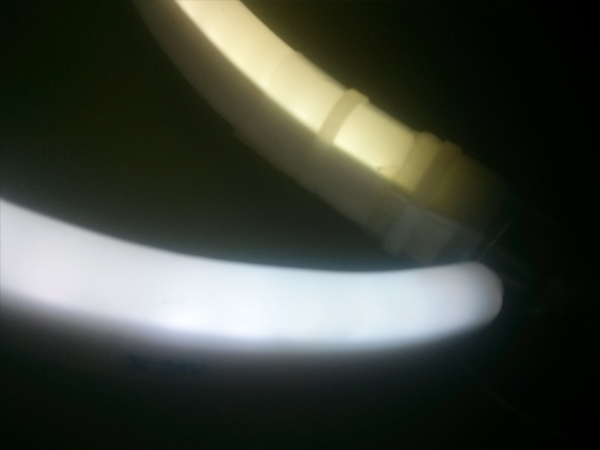 LED Neon Rope – This is Available in 12, 24 or 240v. This product is manufactured by us following our strict quality standards. It is a durable, tough & waterproof alternative to traditional glass neon where the application allows. available in a wide range of colours, let us show you how to use this awesome product on your next signage project or roll out to make things POP!! We also sell to the Trade, including all associated accessories – Contact us today! 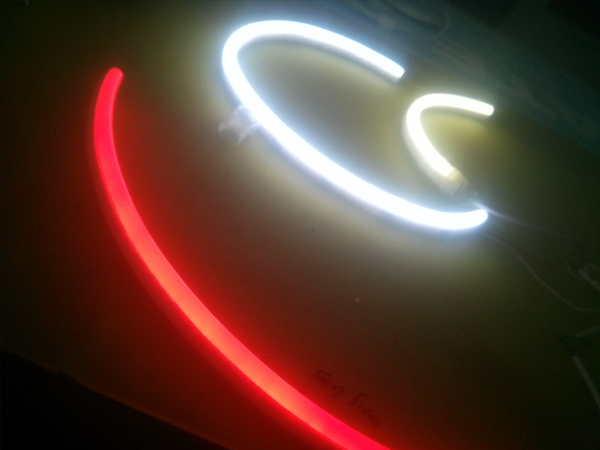 LED Neon Rope is the alternative product to the mainstream glass solution which has been traditionally used. 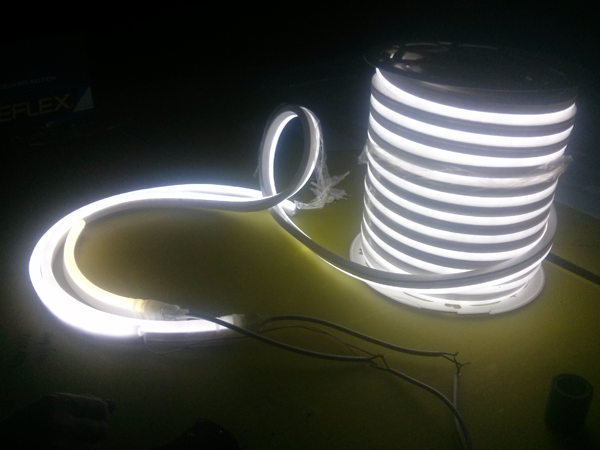 The problem is, the glass version encounters many issues thus making LED Neon Rope the leading solution. We are truly the complete signage specialists. We are a manufacturing supplier, involving a team that includes designers, site surveyors, project managers and creative agents. All personnel work collaboratively to ensure the best possible signage solutions for all retail, commercial, industrial & corporate divisions. CONTACT US For Your LED Neon Flexrope TODAY!! !